In honor of the 10th season of The Messiah Choir, we will learn new choruses from Parts II and III (including the “Hallelujah” chorus). Join us to rehearse the second and fourth Monday of the month starting September 24th. 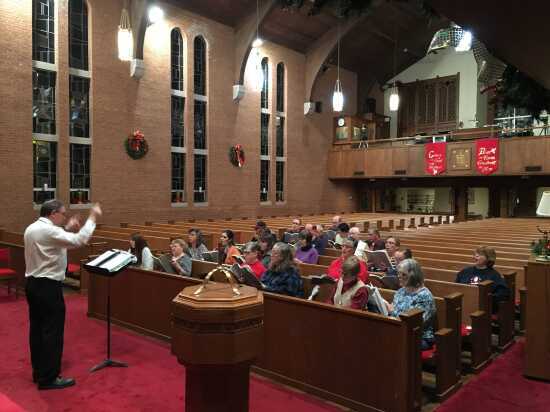 Rehearsals will take place from 7 to 8:30 pm at Trinity Lutheran Church 100 North Frederick Street in Cape. The concerts will be January 13 & 20, 2019.